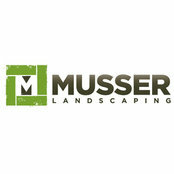 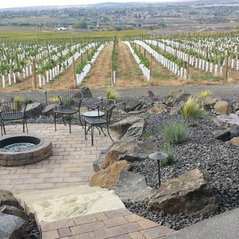 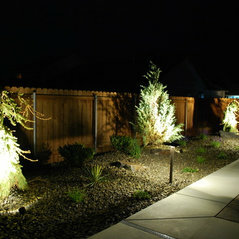 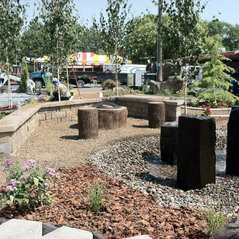 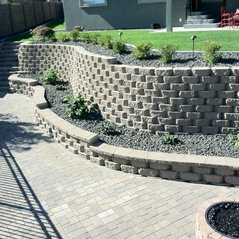 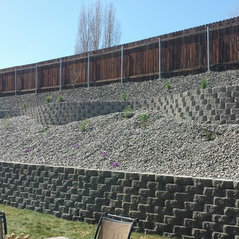 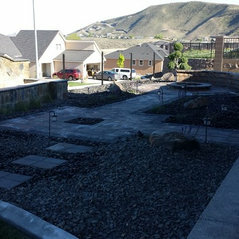 Musser Landscaping is a up and coming Landscape design/build company in Southeast Washington focused on creating unique, one of a kind outdoor living spaces. 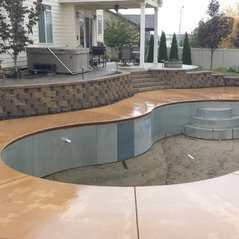 We have a passion for helping people realize the amazing benefits of spending time in well kept, comfortable, aesthetically pleasing, outdoor spaces. 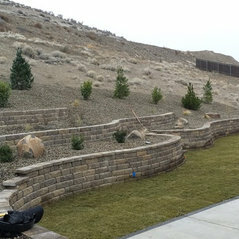 We want each person that uses our services to be amazed at what can be done right in their own front and back yards!